This Programming Languages Certification Course includes comprehensive 40 programming languages courses with 270+ hours of video tutorials and Lifetime Access. You will also get verifiable certificates (unique certification number and your unique URL) when you complete each of the courses. 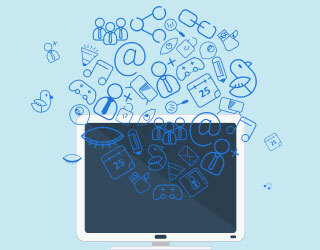 This Programming Languages certification is a package of many courses and chapters under each course in the Programming Languages course and its related fundamentals and core concepts of several General-Purpose Programming Languages and developing several applications using them whether it is a scripting language or object-oriented programming language. Deal You get access to both the 40 courses. You do not need to purchase each course separately. 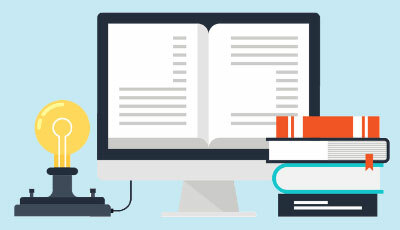 To enable great learning experience to all the learners, the course called Programming Languages course has been designed in such a way that it contains the complete list of courses and all the chapters listed in the form of course curriculum for the Programming Languages course with the complete course description of each and every course and contents in the format of separate chapters. 1 C Programming course – Beginners and advanced In this programming languages course, the topics are Introduction to C, Structure of C program, Functions, Loops, Operators, Arrays etc. 2 C# training The topics in this programming languages course are Introduction and Structure of C#, Variables, Operators, Conditional and Looping Constructs, polymorphism and multi-threading. 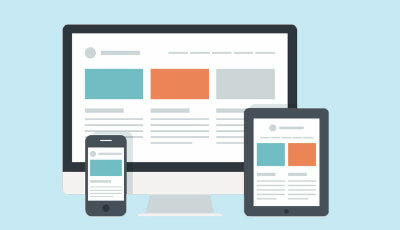 3 CSS training The topics in this course are CSS, CSS3 basics, advanced CSS. 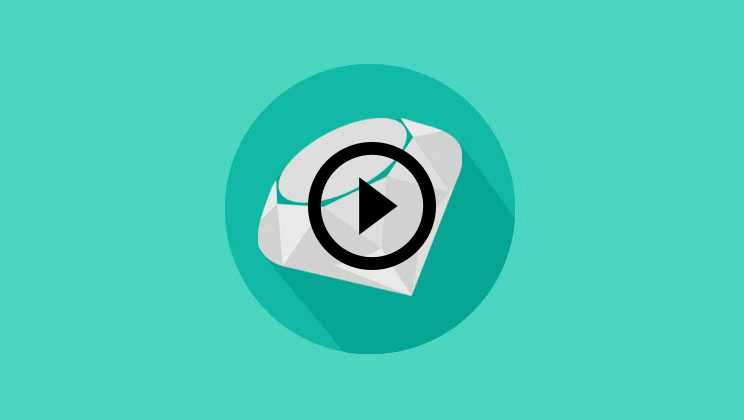 4 PHP MySQL for Beginners The topics in this course are Introduction, installation guide, and all core concepts and advanced PHP. 5 C++ and VB.NET training The topics in this course are OOPS, C++ advanced topics, VB.NET concepts, and practical examples. 8 R programming for Data Science Overview, History, datatypes, basics, operators, Looping, classes & methods. 9 Oracle SQL and PL SQL SQL and PLSQL environment and benefits, declaring variables, control structures, managing dependencies. 10 Perl programming training Introduction, Loops, operators, Perl Regular Expressions. 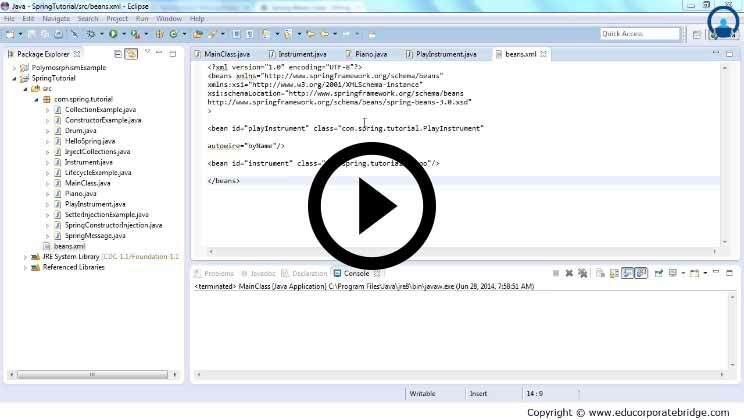 11 ASP.NET courses Introduction, ADO.NET, Data sources, Error handling, Security, Debugging. 12 Django Unchained with Python Introduction, installing, running server, creating a project, Setup tools. 13 Scala Programming Introduction, writing scripts, Functional objects, control structures, Composition. 14 Haskell course for programming Introduction, mathematical objects, Functions, Logics & proofs, Successions. 15 Go Lang programming language Introduction, basics, Core constructs, operators, Slices and Arrays, Maps, Packages. 16 Swift 2.0 comprehensive training Basics of Swift, Objects and Classes, UI controls, UI collection view. 17 Node Js training Node.js framework, concepts, callbacks, class methods, events, buffers, streams, file systems. 18 Linux Bash Scripting Basic scripting introduction, Linux Uses, Bash variables. 19 Mat Lab Programming Introduction, Intermediate and advanced lessons. 20 VB Script Language Introduction & features, syntax, Statements & Events. 21 Objective C and Fundamentals and Intermediate level training In this programming languages training of Objective C we shall see Introduction, installation, getting started, design pattern, Polymorphism, concurrency, Data Encapsulation, iOS Apps Life Cycle, Map kit. 22 Typescript Tutorials Introduction, Array Data Types, advanced types, modules and namespaces, functions, generics and enums. 23 Core Java Programming Beginners Core Java concepts, Eclipse IDE for Java development environment, operators, Classes and Objects, best practices, Lab, Exploring libraries, exception handling. 24 Express Js, Node, Mongo DB and Full Stack Web Development Introduction, setup, Routers, Templating, URL building, Form Data, Cookie Parser, Authentication, Scaffolding, REST API, MongoDB, Image Upload, Front View, Edit data, menu in page, Review. 25 Ruby Tutorial Introduction to Ruby, Ruby Literacy, Control Flow, Fundamental Classes, File I/O, Enumerable Boolean Queries, The Map method, Sorting Enumerables, building a pattern, Ruby Dynamics, The Singleton class, defining class methods with class, modifying ruby core classes, pass through overrides, The Proc class, Using symbols, methods as objects, Chat Server. Programming Language is a set of instructions written in a formal manner to fulfill a task by taking some inputs and producing outputs based on the problem set. Programming Languages can be used to implement algorithms for computers. Programming Languages contain several sub-languages such as scripting languages, object-oriented languages, procedural languages etc. A Programming Language can be either a High-Level Programming Language or Low-Level Programming Language such as C, C++, BASIC, COBOL, FORTRAN, Ada, Pascal, R, PHP, VB.NET, Matlab, Swift, Objective C, Perl, Go, PL/SQL, Scala, SQL, Node.js, MongoDB, Express JS, AngularJS, Haskell, Django, CSS, TypeScript, Bash Script, Shell Script etc. What tangible skills will I learn from this Programming Languages course? 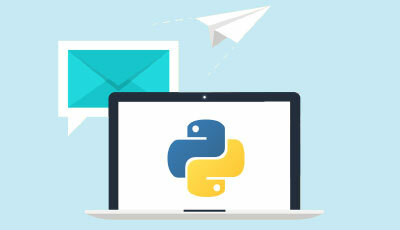 The set of skills which can be acquired upon completion of this Programming Languages course are Python Programming, Lists & Tuples, Strings, Dictionaries, Abstraction, Exceptions, Graphic User Interface, Database Support, Network Programming, Python and the Web Testing, Extending Python, Packaging Programs and Java etc. There are also some other skills which can be added upon completion of this Programming Languages course are such as PHP, MySQL, Web Development, MATLAB, SWIFT, Objective C, Perl, Go programming Language, Scala Programming, Oracle SQL, PLSQL Developer etc. The Programming Languages course training also has a set of tangible skills which are Node JS, Web Development, MongoDB, Express JS, Angular JS, Django, CSS, Linux Bash Scripting, Shell Programming on Cygwin, VBScript Language, VB.NET, Procedures, Functions, Arrays, OOPs, Overloading, Interfaces, Inheritance and its advanced concepts etc. This Programming Languages course training is very useful for the prospective Programmers, Developers, Application Developers, Product Developers, Full Stack Developers in the larger organizations to develop web-based or desktop based or cloud-based or any UI applications using Programming Languages to deliver a large number of customers. Students of Engineering in Computers or CS: Any learner or a student of engineering in computer science or degree in computer engineering and having a good knowledge in any computer programming along with any high level or low-level programming, then this Programming Languages course is an added advantage to the academics, career or professional success of the learner and also to obtain more knowledge on several Programming Languages from this course concepts. Programming Languages has different programming languages from high level to level and many other complex languages which can be used to develop several applications based upon the requirement. 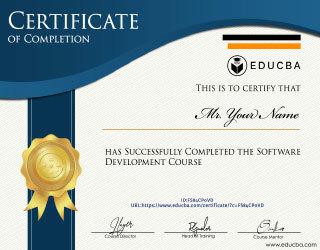 This course is well recommended to any student or Software professional. This Programming Languages course has been designed in order to advance the career of the learners as a Software Developer or Programmer or Web Developer. Developer or Programmer or Web Engineer: This Programming Languages course learners will be able to learn a multiple number of programming languages from the contents of this course which will further enhance in getting the learners career advanced such as a Data Analyst, Python Developer, Software Developer, Software Development Engineer, System Engineer, Perl Developer, Member Technical Staff, Project Engineer, Java Trainer, Python Automation Engineer, AWS Developer, Blockchain Developer, Business Analyst, Data Scientist, Python Architect, Jenkins Developer, Full Stack Developer etc. This Programming Languages course can be opted without any single thought because of the better career opportunities in the area of any application development in the current industry. Bachelors or Masters of Computers in Engineering/Science: Any Bachelor or Master in Computers Science Engineering can choose this EduCBA Programming Languages course to obtain a Developer or Programmer or UI Engineer or Any Web Designer or Developer job in any Web application or apps development related or developer roles in the larger organizations or Product based companies. Why should I choose this Programming Languages certification course? Any Developer or Programmer or Engineer working on the apps development or web-based apps development and are willing to learn any Programming Language and core concepts & advanced concepts should choose this Programming Languages course. I don’t have a background in computer science or web development technologies or technical engineering, can this Programming Languages training course still be considered a good option? Would this programming languages certification add value to my profession? Yes. 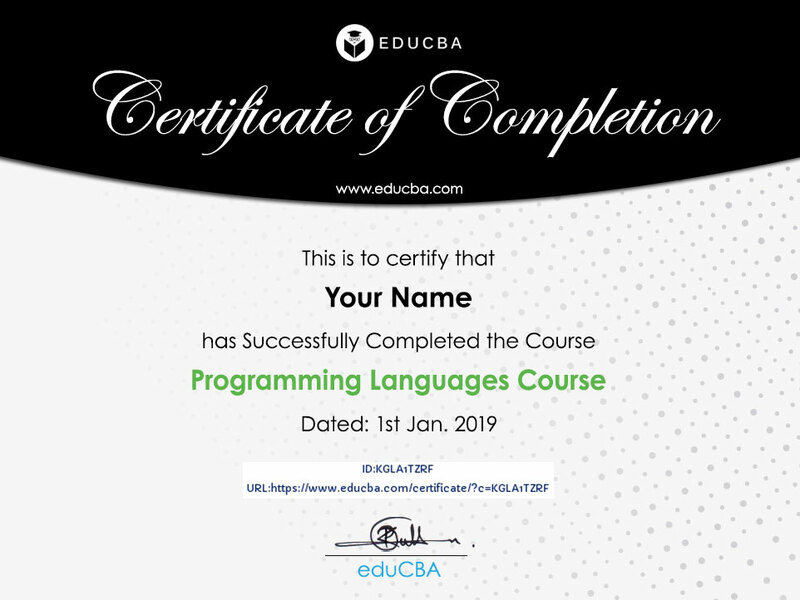 this course would definitely add some value to the learners’ profile and also verifiable certifications including different valuable programming languages. Is this a quick-fix to clear interview or do I still need to practice continuously while learning this Programming Languages certification training? Yes, this is really a quick-fix without any previous knowledge or experience in computers or any programming language but any other programming language knowledge is highly benefited and added advantage for this course. This Programming Languages course needs a minimum of 270+ hours to be spent in order to complete the same. This Programming Languages course is a package of 40 online courses for the Programming Languages and its advanced concepts that provides a deep knowledge of different programming languages and topics with hands-on content and its functionalities. Any Developer or Programmer can choose this Programming Languages course in order to master the several procedural and object-oriented programming languages and its advanced concepts to get their career elevated to next level such as Backend Developer, Django Developer, Integration Engineer, Java Programmer, Core Java Developer, Java J2Ee Developer, Java Consultant, JAVA Architect, Java Big Data Developer, Solution Architect, Android Mobile Application Developer etc. There are also several other benefits in the career upon choosing this Programming Languages training course are such as the certification which can be part of your profile as a verifiable qualification for all the learners. This programming languages course was pretty good and fairly in-depth. It would have benefitted from some sort of quiz/test at the end of each module (or section). 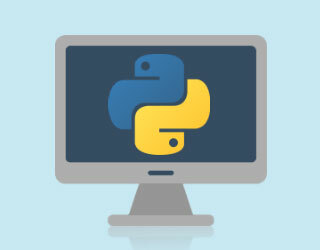 I would recommend it for anyone who wants to get a basic grounding in Python and anyone who wants to see what Python, as a language, can offer. Excellent – Excellent – Excellent. I Just had to send you a message to say how much I love your site. I use it all the time, it is always clear and concise. eduCBA has been awesome for me in terms of learning new functions, refreshing myself on old functions I may have forgotten how to use, and I love how you break down how something works into multiple steps. I learned a lot about the basics of Java, from variables to lists to basic operators to strings to conditions to loops and functions from this programming languages. This is very useful and helpful. 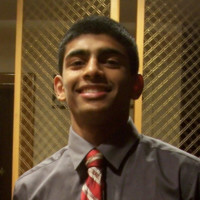 I learned a lot and I can’t wait to continue my pursuit in gaining more experience in the computer science and programming departments. This programming languages course is excellent for beginners, it covers everything you need to be able to build complex programs. The accent is understandable, sometimes the voice goes a bit to high. In this course you can learn even about multi threading winch I found really useful so that your program can use all the resources of a modern computer. There is even a training related to the database connections, so as you can see it covers everything you need to be able to build complex programs as I stated at first. Simple, comprehensive and easy to follow. Very well laid out.This course on scala programming was genuinely worthwhile. Tutor had made sure to provide each and every delicate and minute details description in brief to know the things in easy & effective way. A very clever guide of how to use some C# functions. The first video regards what the tutor explains during the entire course. Then, in the other four videos, the tutor createad some simple methods and explained the performance differences between different type of functions and constructs.